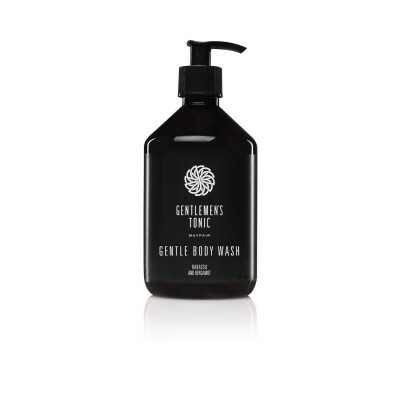 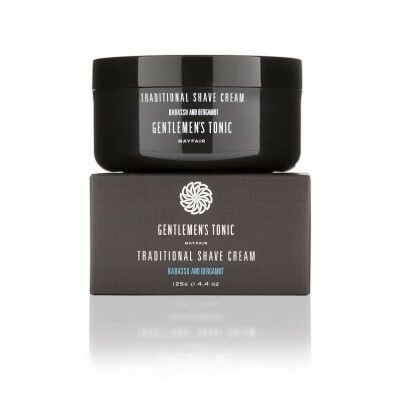 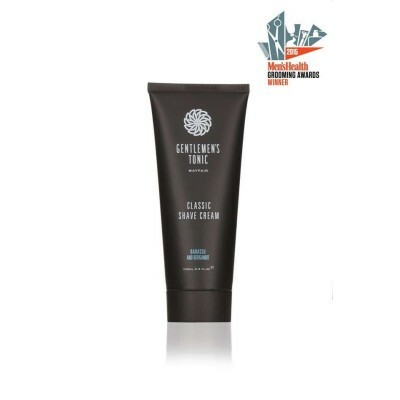 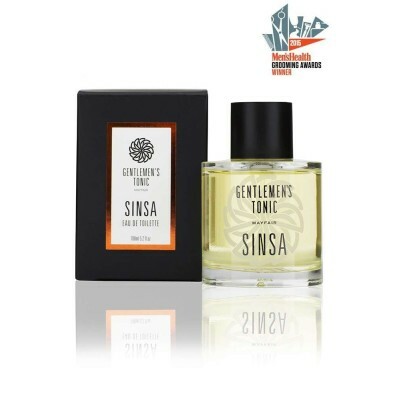 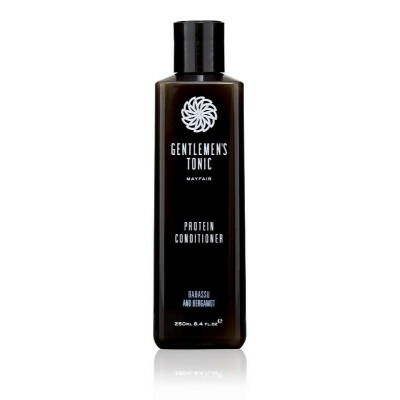 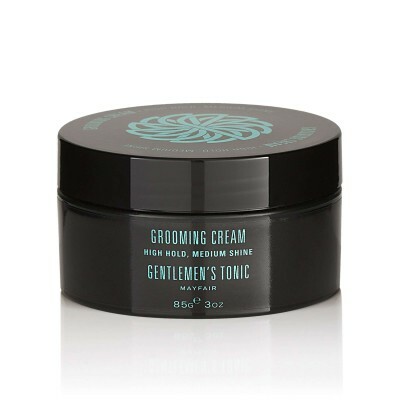 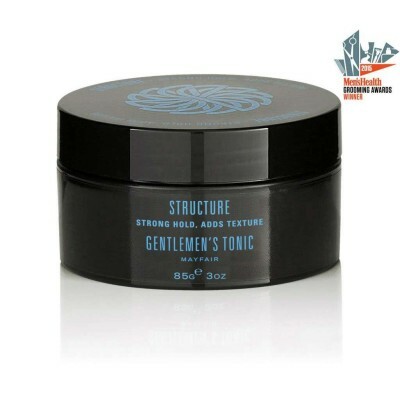 Gentlemen's Tonic Gentle Body Wash. 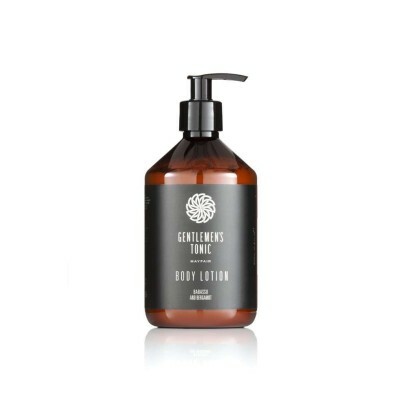 This invigorating Body Wash cleans and energises while maintaining the skins natural moisture balance. 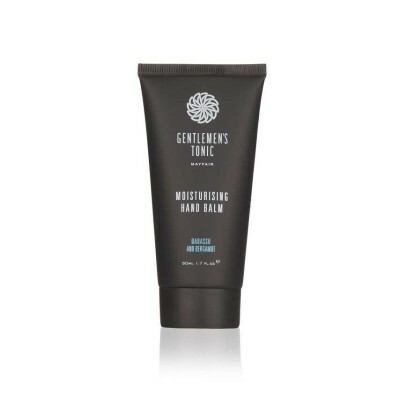 Vegetable glycerine, honey and wheat extracts soften and condition the skin while Ginger and Menthol will leave you energised. 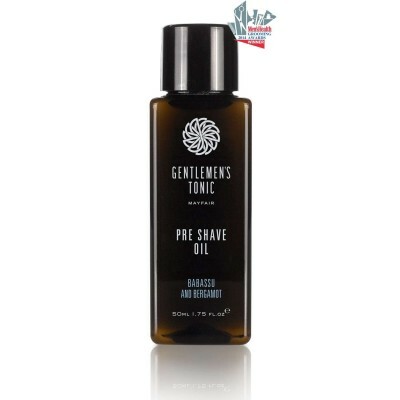 By buying this product you can collect up to 39 ShavingPoints. 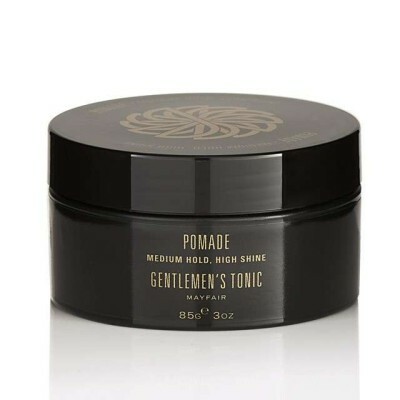 Your cart will total 39 points that can be converted into a voucher of £ 0.39.